Did you know 70 years ago Mt Seymour had a bustling, skiing, hiking, “build it yourself”, shin-digging cabin community of over 200 log cabins! 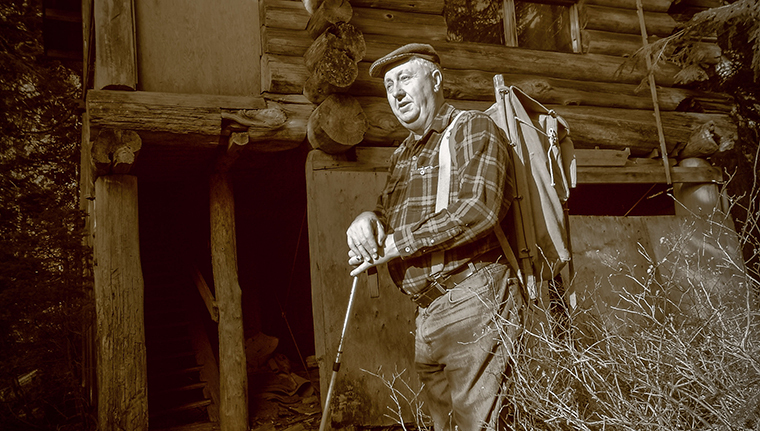 Come join Alex (aka Uncle Al), Mt Seymour History Project Archivist, 40 year Mt Seymour Employee, cabin resident and all around mountain man for a hike back in time. Search the forest for cabin sites and remnants, find some that are still standing, and hear amazing stories of fun and ingenuity on the mountain. Register for a scheduled tour below and maybe meet some new people along the way! Just $30.00!